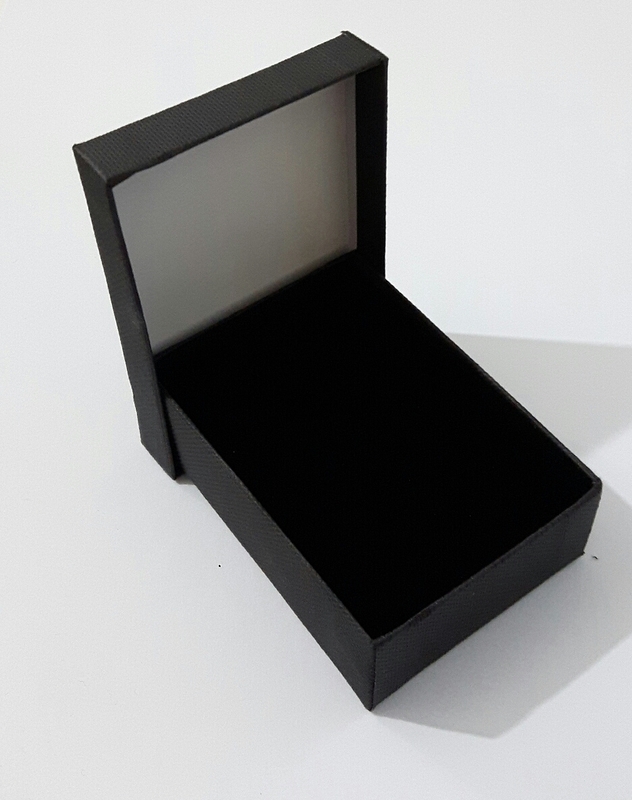 A charming three symbol 14K gold pendant that will make any one proud to wear it. 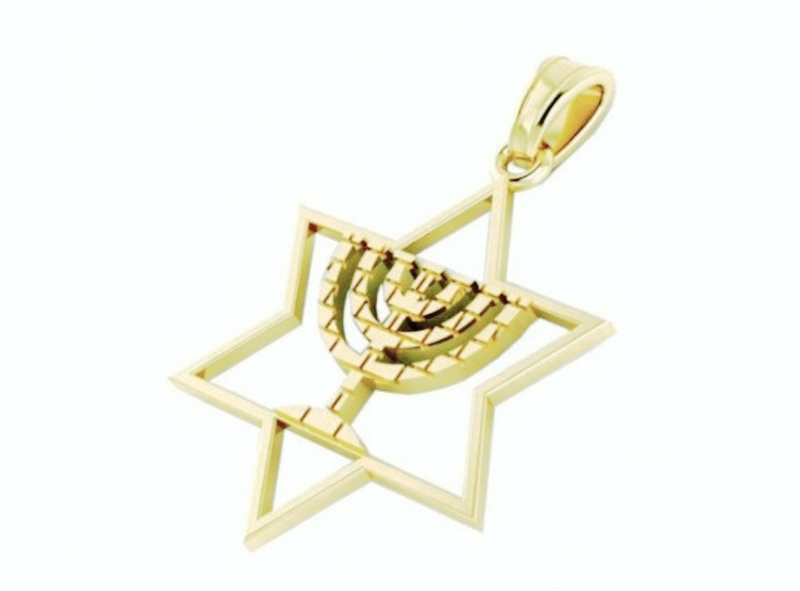 A Star of David shaped pendant with a golden menorah engraved to look like the Western Wall. What can be better then a Jewish jewelry pendant with some of the most popular Jewish symbols rolled into one pendant. Between the Star of David, the menorah and the engraving of the Jewish Wall, this is a powerful pendant of belief and Jewish pride.